Evolutionary Legendaries?. . HD Wallpaper and background images in the maalamat pokemon club. ok...ive seen what movie they were in and yes...zoroa evolves into zoroark...i don't know what level and...as i say on every thing i answer......I LOVE SUICUNE!! its the most beautiful and graceful legendary pokemon....btw zoroa is SOOOOO cute!!! i agree with all of you, but i most certainly agree with i love pokemon3. i am new!!!!!!!!! 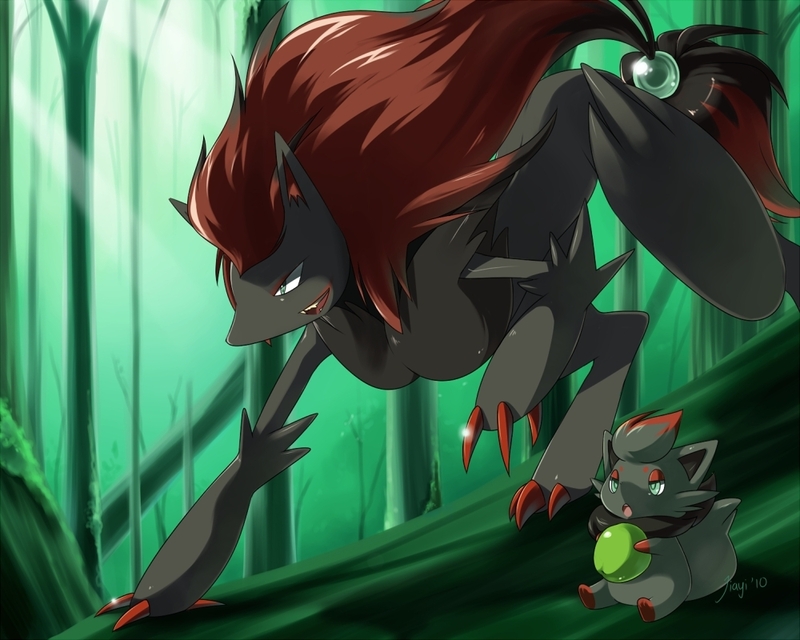 and zorark and zorua are not legendary they are just cool!!!@#$%^*(_*&^$#@! Sorry to say, but Zorua and Zoroark are not legendaries. They were the first two Pokemon for the 5th Generation. That's why Zoroark got its own movie.